You can park one hour free of charge in the garage at Museumsquartier. 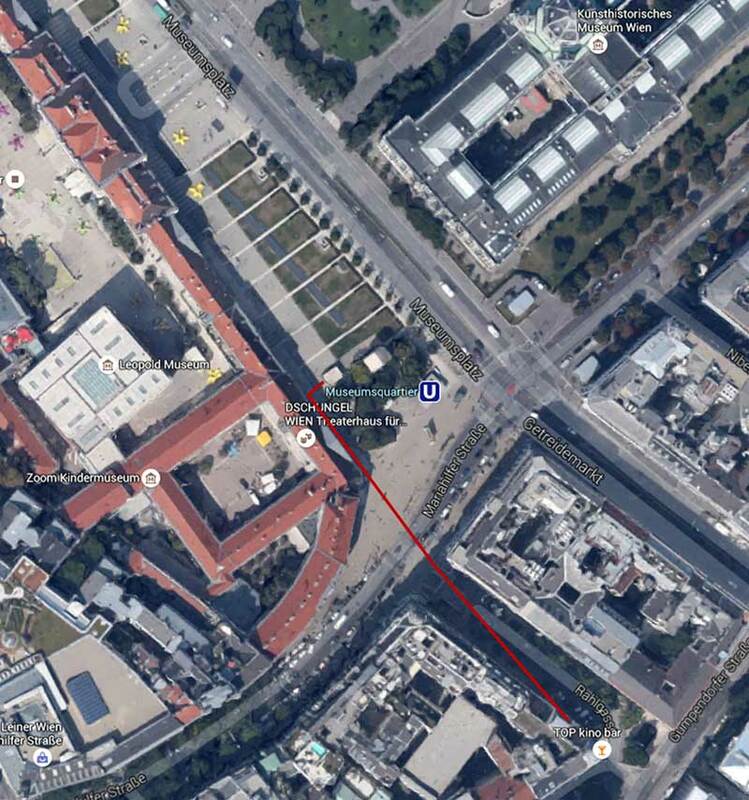 Use the entrance to Museumsplatz 1, 1070 Wien and then take the last exit, “Ausgang Mariahilfer Straße”. The walk distance to the ordination is 5min and includes steps in the Rahlgasse. You will receive a 1 hour parking voucher in the surgery.